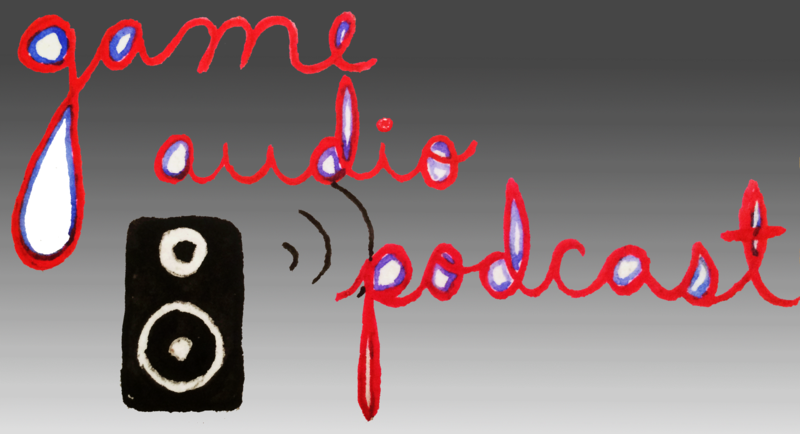 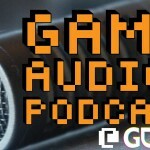 The 2019 Game Audio Podcast GDC Morning Meetup kicks-off at a new location in the Sennheiser SF retail store bright and early Tuesday morning at 7:30am. 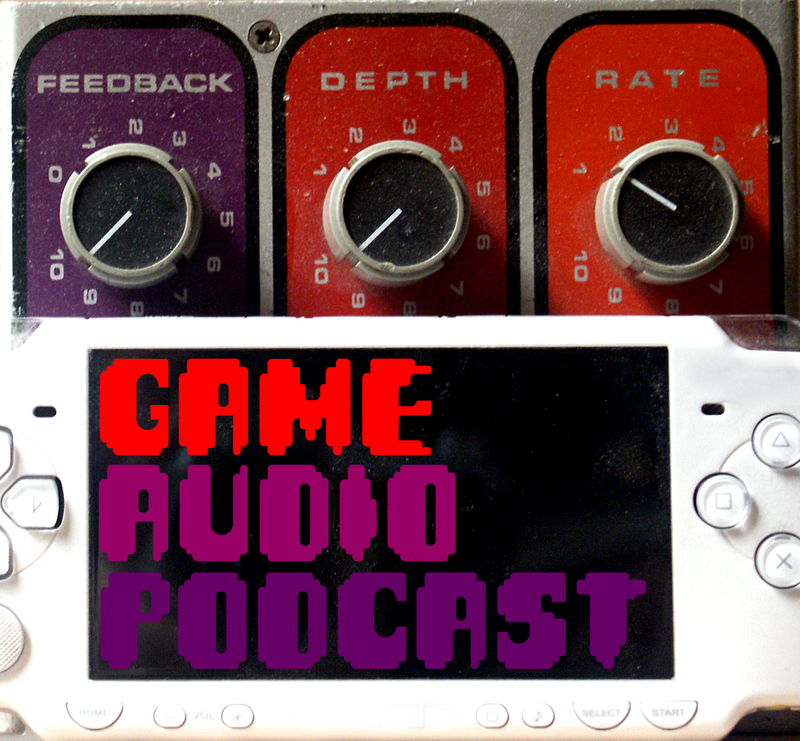 In addition to increasing accessibility for the recording, the noise floor and recording quality (Thanks to a loaner MixPre6 from Chris Burgess and Sennheiser AMBEO microphone) align for the best sounding #GameAudioGDC podcasts yet! 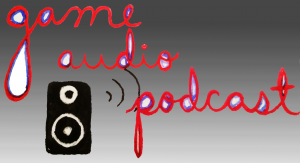 Tuesday begins with a guided Yoga meditation led by today’s co-host Kedar Shashidhar and blossoms into excitement for the first day of the Audio Track and the Audio Bootcamp lineup. 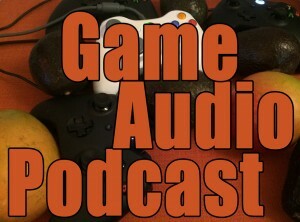 The 2019 Game Audio Podcast GDC Morning Meetup kicks-off at a new location in the Sennheiser SF retail store bright and early Monday morning at 7:30am. 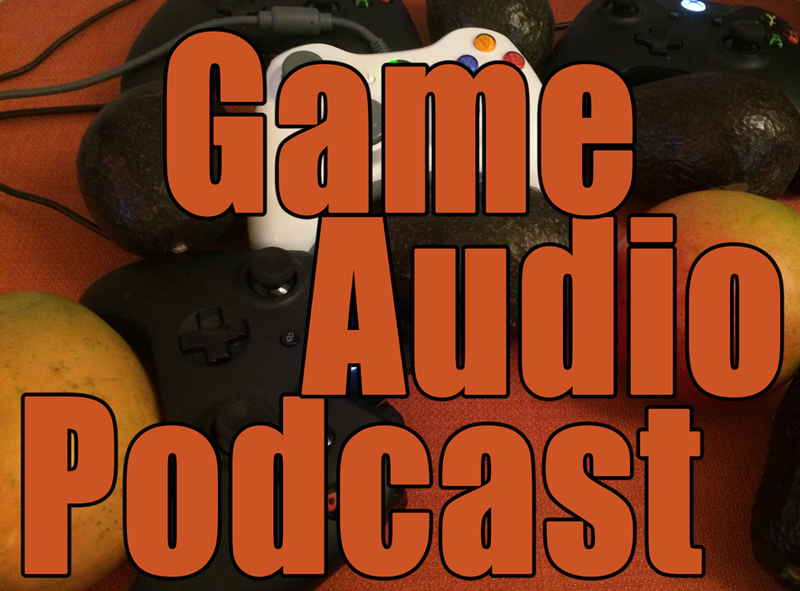 Take a listen to the opening-day’s community conversation and strap in tight for a week of insightful and inspiring game audio epiphanies on the ground in San Francisco.